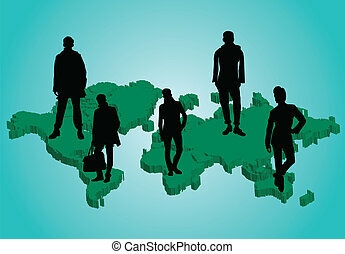 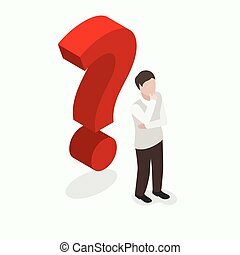 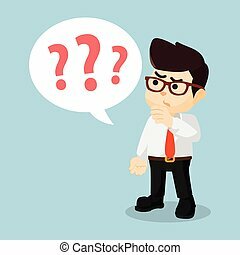 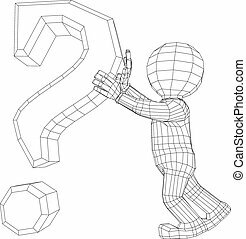 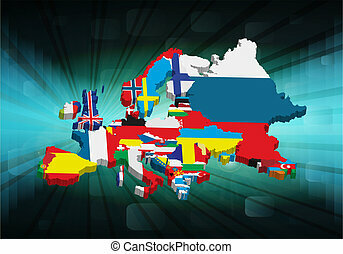 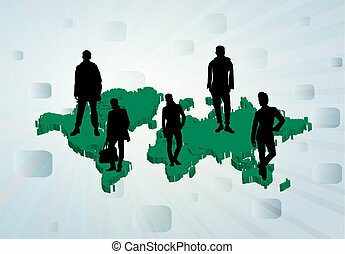 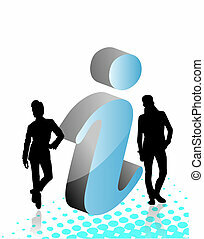 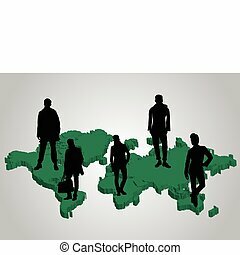 3d question sign with people, vector illustration. 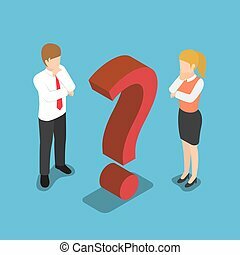 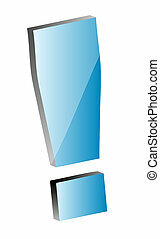 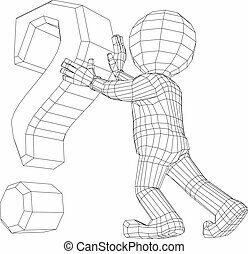 Flat 3d isometric confused businessman and businesswoman with question mark sign. 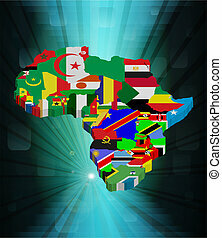 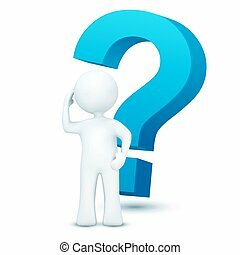 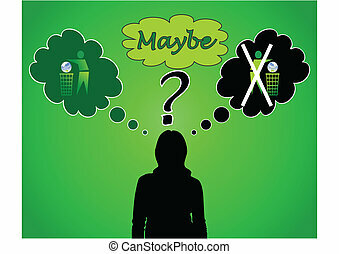 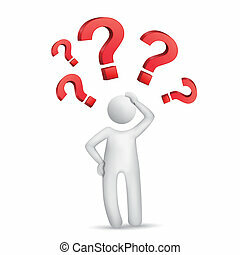 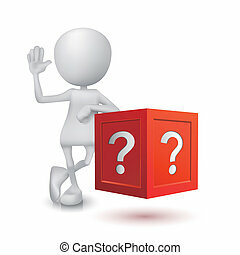 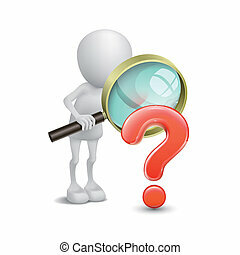 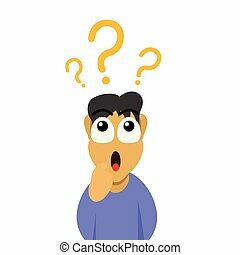 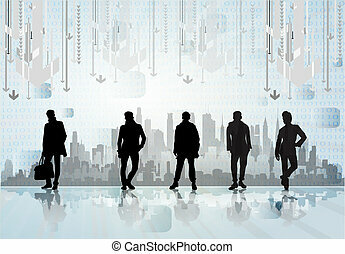 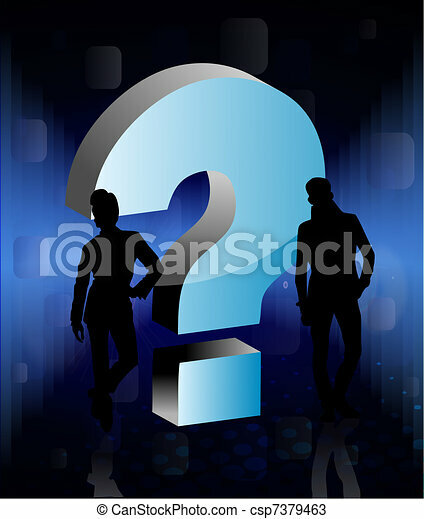 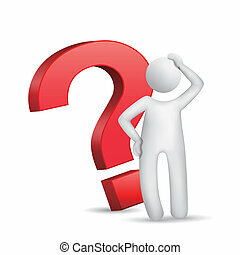 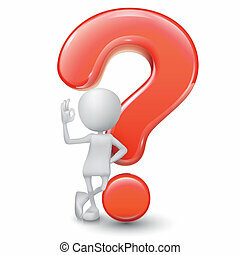 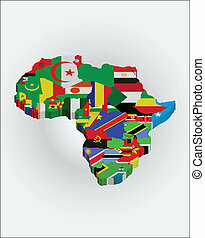 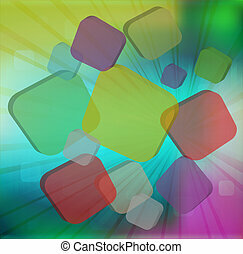 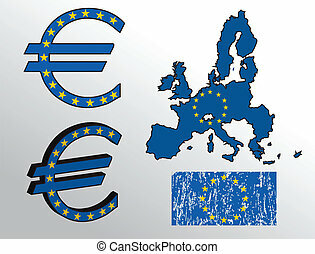 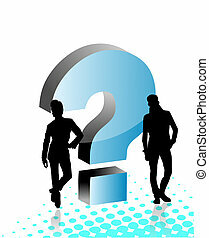 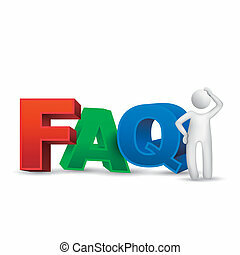 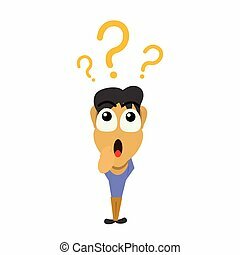 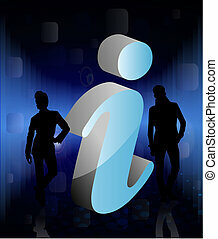 Vector question mark step with icons long shadows / can use for element graphic / printing / web / business concept template.